Kaiserslautern coach Jeff Strasser - who took ill during his team's Bundesliga 2 fixture away to Darmstadt on Wednesday - was kept under observation after initial examinations on the tactician ruled out a heart attack as the cause for the "medical incident" that saw him taken to hospital and the postponement of the fixture. The game was goalless at half-time when the 43-year-old Luxembourg native was attended to by the club's medical staff, with referee Bastian Dankert postponing the restart indefinitely. Strasser received medical attention in the changing room before being transported to a nearby hospital for further treatment. The match was subsequently abandoned, and after news of the events spread around the stadium both sets of fans joined in a chorus of "You'll Never Walk Alone" in solidarity with Strasser. Assistant coach Alexander Bugera will lead team training until Strasser gets back to full health. 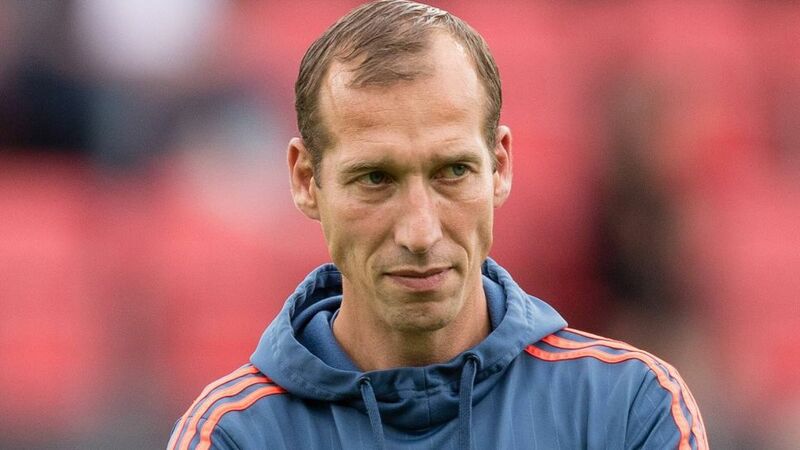 The Bundesliga also wishes Jeff Strasser a full and swift recovery.